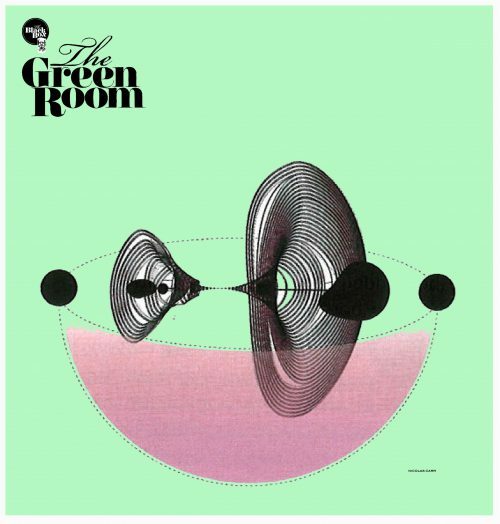 Low lit, down-tempo DJ evenings in The Green Room where you can enjoy a continuous stream of well-curated music. In sounds from around the globe, representing what is musically innovative and intriguing be it; Afrobeat, New Wave, Bosa Nova, Ambient House, Hip-Hop, Spiritual Jazz, Disco, Post Punk, Electronica, Soul, Kosmische Music. The Green Room Sessions are an opportunity to catch one-off performances from guest artists as well as regular slots from an esteemed cast of local selectors.